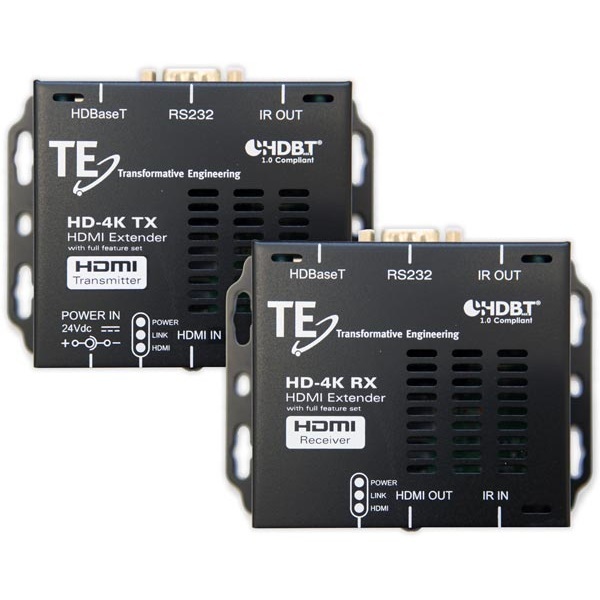 When a project demands that an integrator prepare for HDMI 2.0, Full 4K, and HDR, we are proud to introduce the HD-4K. 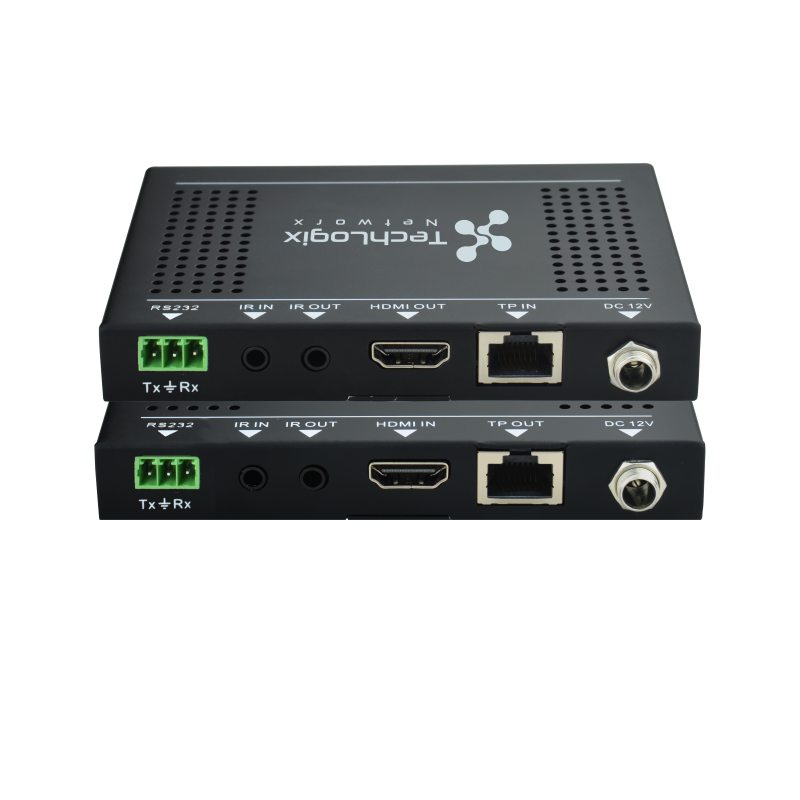 Utilizing a customized foundation including “HDBase-T Class A ” the HD-4K offers HDMI 2.0 Full 4K w/HDR extension up to 60 meters, along with Bi- Directional IR AND RS232 all over a single CAT6 UTP cable. 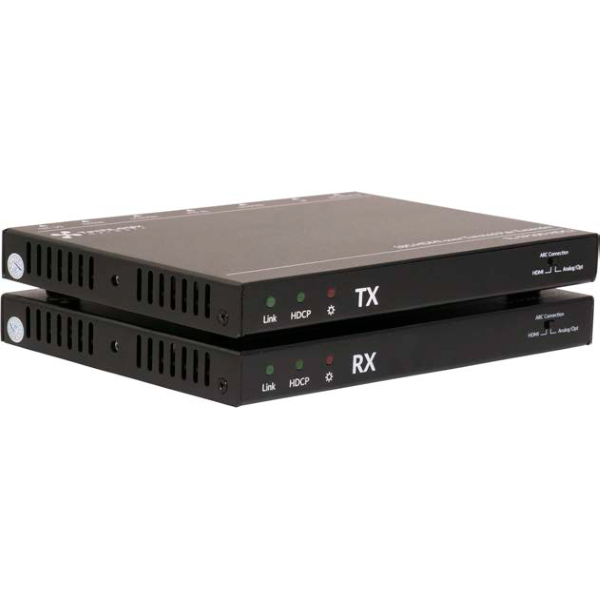 The HD-4K only requires the included single 24V Power Supply connected to the Transmitter. 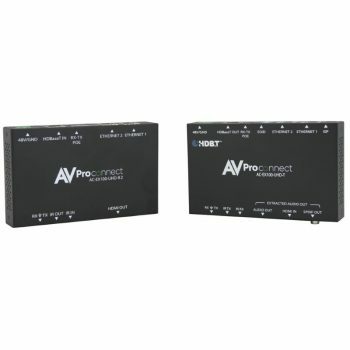 HDMI features include support for: Full 4K w/HDR, 4K x 2K resolution, 3-D, and all current Audio Formats including DTS-HD and Dolby Tru-HD. 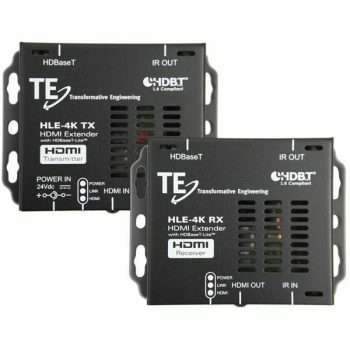 Starting with the introduction of UHD and 4K, requests for a reliable and reasonably priced 4K Extender from our Dealers led to the HD-4K. 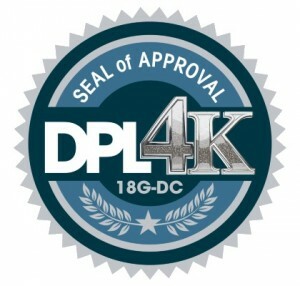 The same care and quality that is built into every one of our products continues with the HD-4K. 70 M (230 Feet) @ UHD4K.